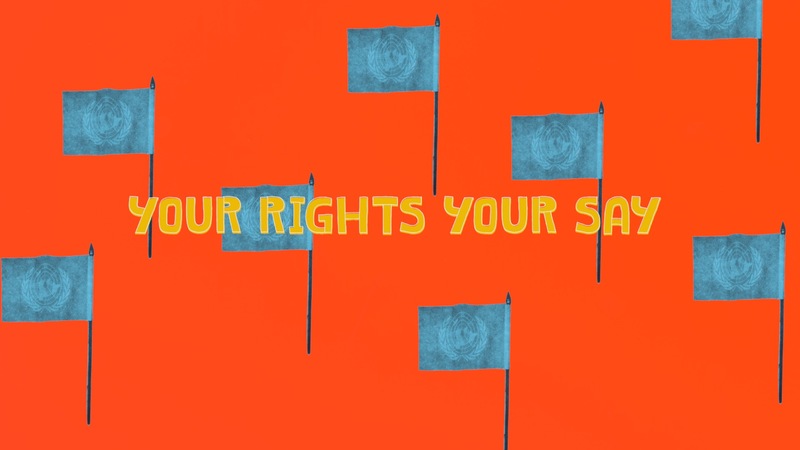 Created by Reach, the young people’s service for Enquire – The Scottish Advice Service for Additional Support for Learning - the films were commissioned because of recent changes to the law which have extended children’s rights in Scotland. The new law means that children aged 12 and over now have more rights than ever before to have a say in decisions made at school about the support they need to get the most out of their education. Help for young people to be able to exercise their rights is being provided by a new support service called My Rights, My Say. 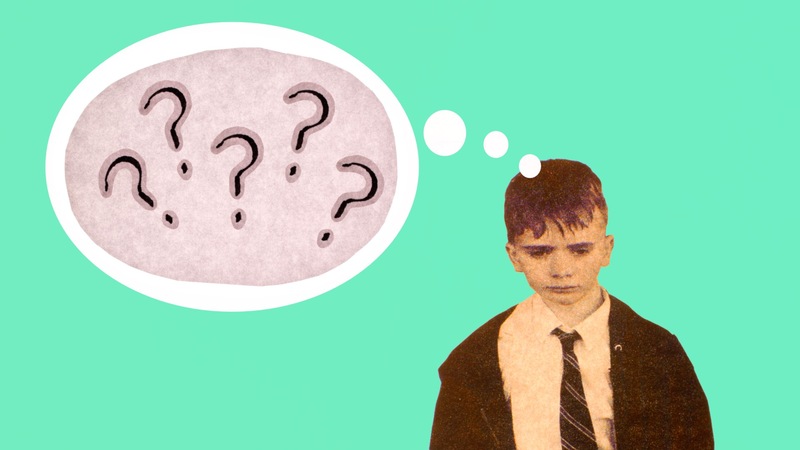 The key message for young people is that while it’s not always easy to talk about problems, understanding your rights and having your say about the support you need at school can help make sure that things work out better for you. The films, which have an ‘indie’ look, quirky humour and playful images and rhymes, are already proving a hit with young people. "I liked how the video images and scripts were sometimes funny. I am really proud of the part I took in this and hope that I can do more of this sort of thing in the future. I think the messages for young people are really important if they are struggling, so they know that help is available". "It was really great to be involved in this project because it gave me a chance to find out how animations are made…There were so many creative and great people involved. It's really weird to hear my own voice in the films, but also really cool." 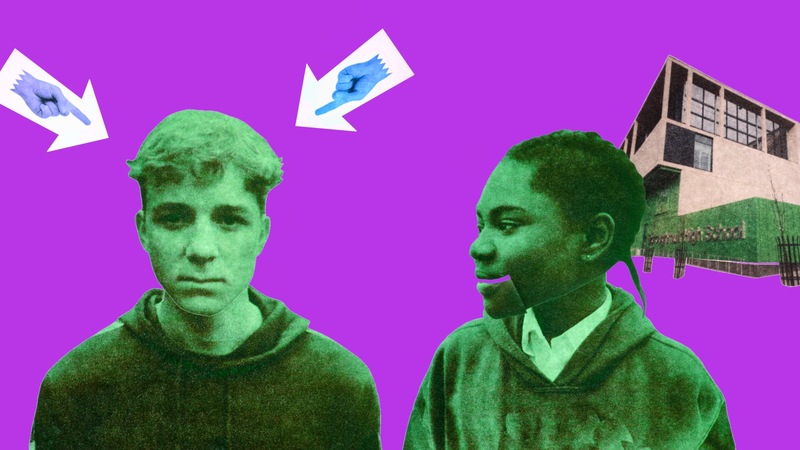 Reach offers advice to young people having a hard time at school about their rights to feel supported, included, listened to and involved in decisions at school. The animations have been made by Mucklehen, a Bafta award-winning team who strive to find new and innovative means to captivate audiences through film. Some of your rights are about making sure you feel supported, included and listened to and involved in decisions at school. Telling someone you trust can be the first step to things getting better for you. Find out how an advocate can support you to have your voice heard at school.